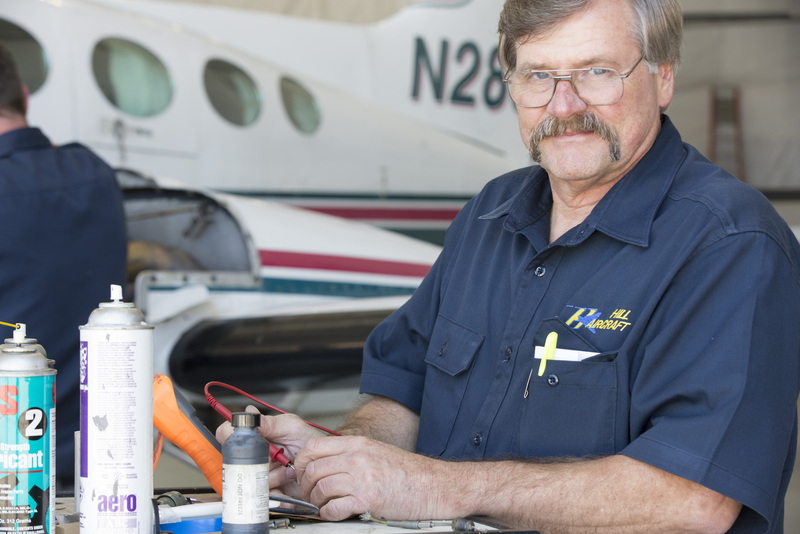 Our factory-trained, FAA licensed, A&P maintenance technicians have over 100 years combined experience to assist you with your aircraft needs. We maintain an open communication with each customer to keep them aware of every detail pertaining to their aircraft so there are no surprises. We understand that you have a choice with your aircraft maintenance and we hope that choice will be with us. 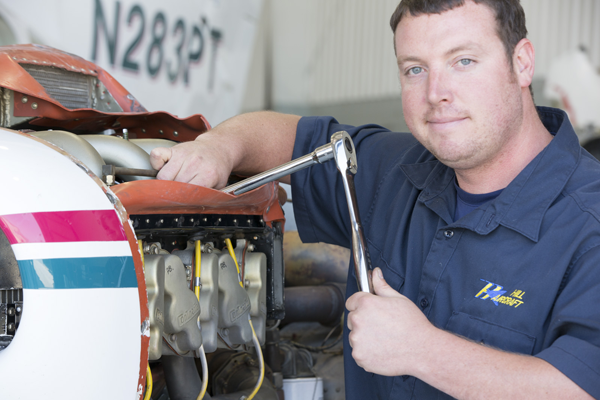 At Hill Aircraft, we are known for our quality service, and professional, accurate, timely turnaround. 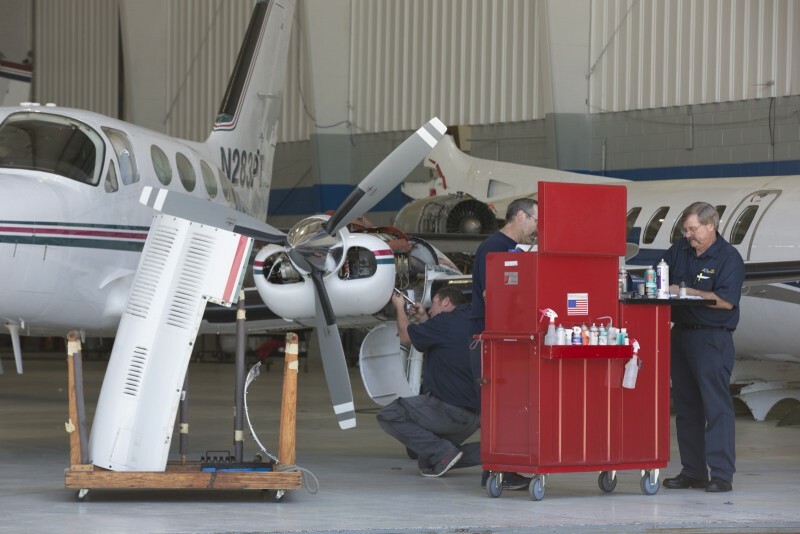 Over the years, Hill Aircraft has performed maintenance, repair and overhaul (MRO) services on hundreds of corporate jet aircraft through our private jet management program.